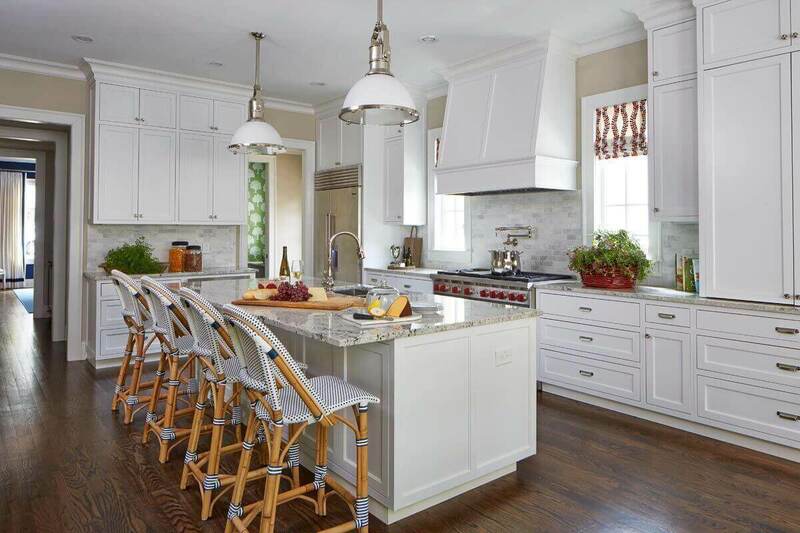 Look inside Louisville homes and gardens and be inspired! We also showcase homes from throughout the South and interview local Louisville interior designers as well as regional experts to always keep you informed on the latest home trends as well as gardening tips. Garden season here! Make sure your landscaping is up to snuff with these insider secrets. The before and after photos are testament to just how important it is to work with a designer when it’s time to reimagine your spaces. Take a look at this fabulous renovation! Interior Designer Laurie Hickson Smith of TLC’s revived hit “Trading Spaces” talks with us about her unconventional career journey, what inspires her & more. Meet today’s FACE of the South! Bold colors and sophisticated design take this barn-turned-home to the next level. Designer Lee Robinson worked his magic, and the results are stunning. From floor planning to the finishing touches, this dynamic interior designer has been pouring her heart into it for 33+ years. Meet Tammy Randall, our latest interior designer crush! While the worst of winter is likely behind us, we’re still excited to explore the juxtaposition between snowy and spring days and the visual impact both have on a well-appointed landscape and architectural design. Ever wonder what job perks a builder has? Take a look at this house, where custom finishes and fabulous design create the perfect place to call home! This Dream Home Won a Prize for ‘Most Livable.’ See Why! This home designed by Castle Homes, Kevin Coffey and Page | Duke Landscape Architects showcases a space that is luxurious yet livable.